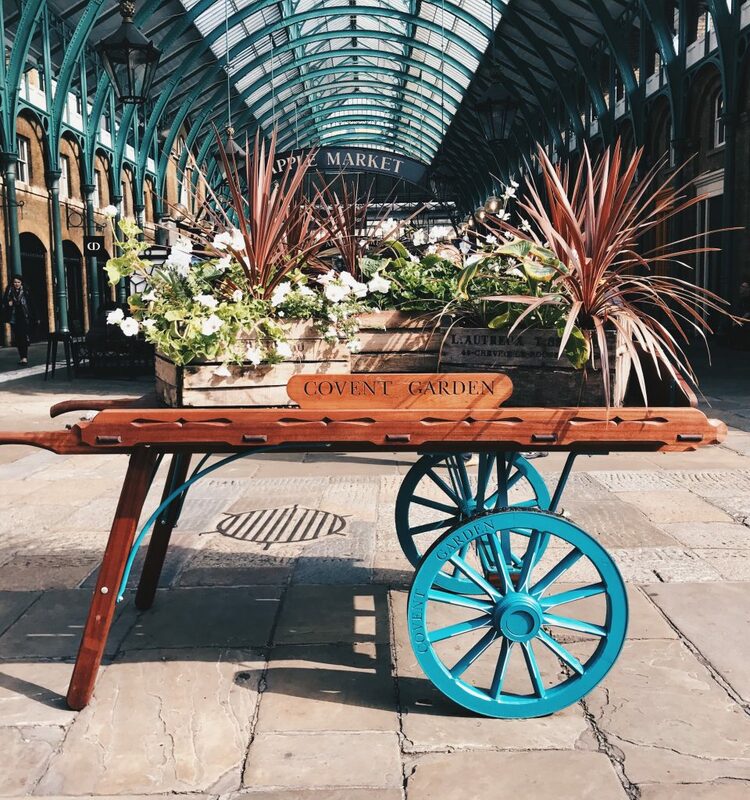 With so many things to do in Central London, visiting Covent Garden and areas around it should be on top of your things to-do list. Cobblestone streets, Opera House, street performers, romantic cafes and restaurants and most importantly the beauty quarter. 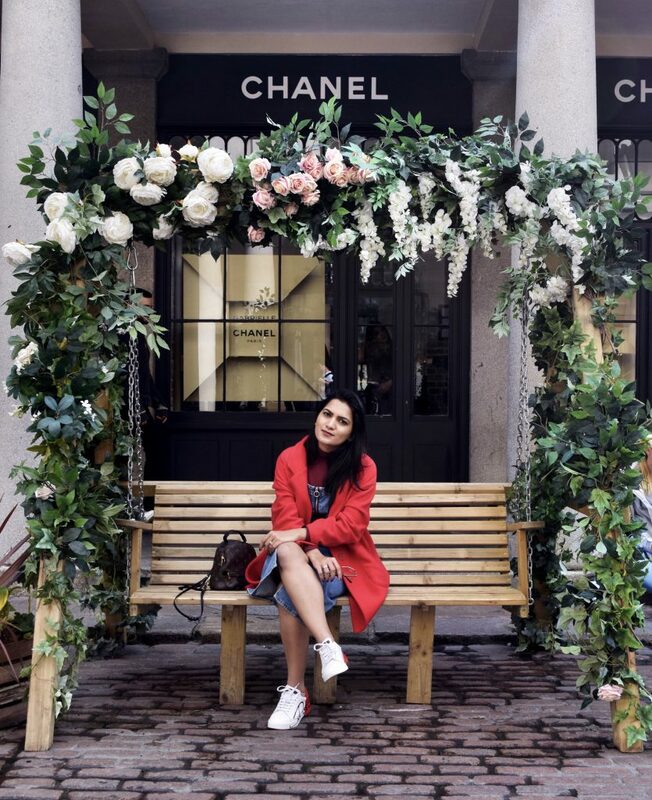 Covent Garden is always buzzing with excitement and is full of all fun things. 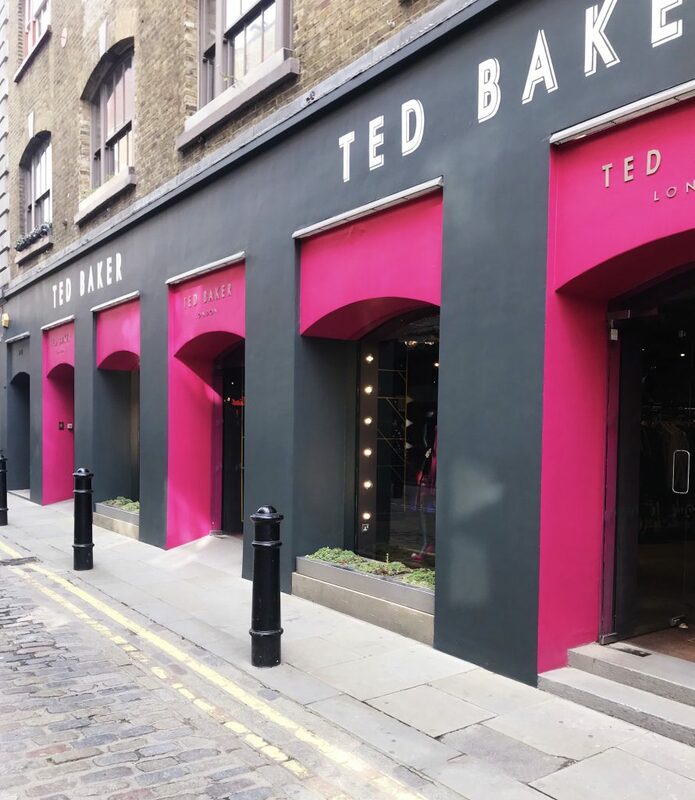 Starting on feet from Leicester Square towards Covent Garden is a great way to explore the surrounding area. 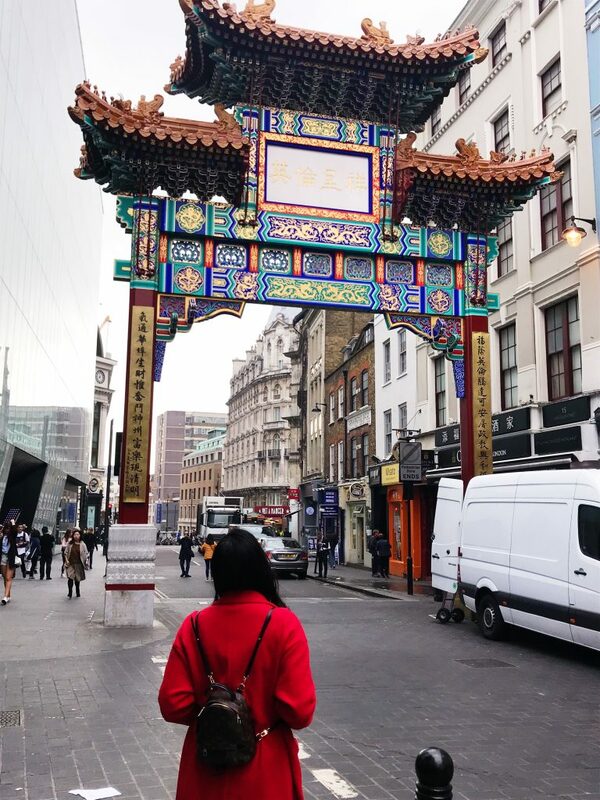 A pit stop at China town and heading towards Covent Garden discovering secret passageways on the way. 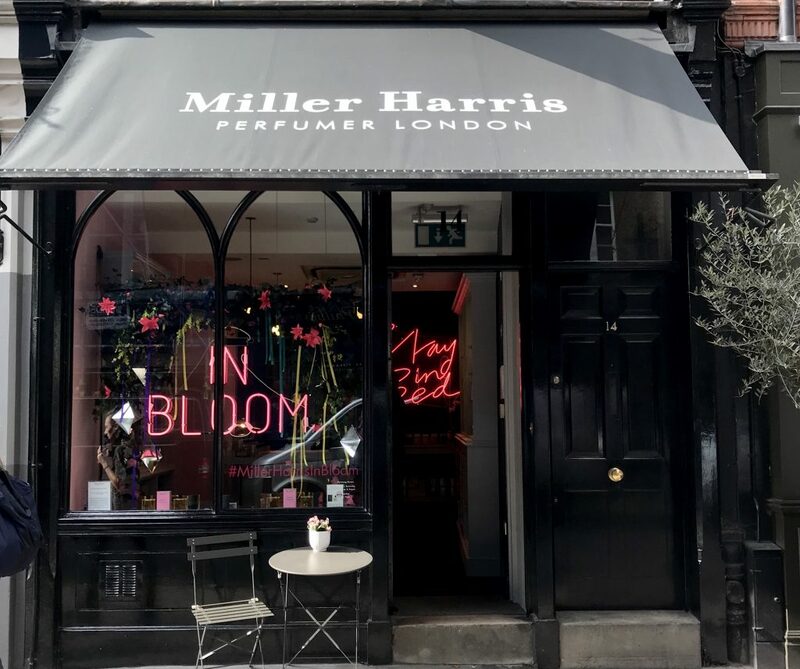 Popular for the Beauty Quater, home to the stand-alone stores of the most renowned beauty brands. 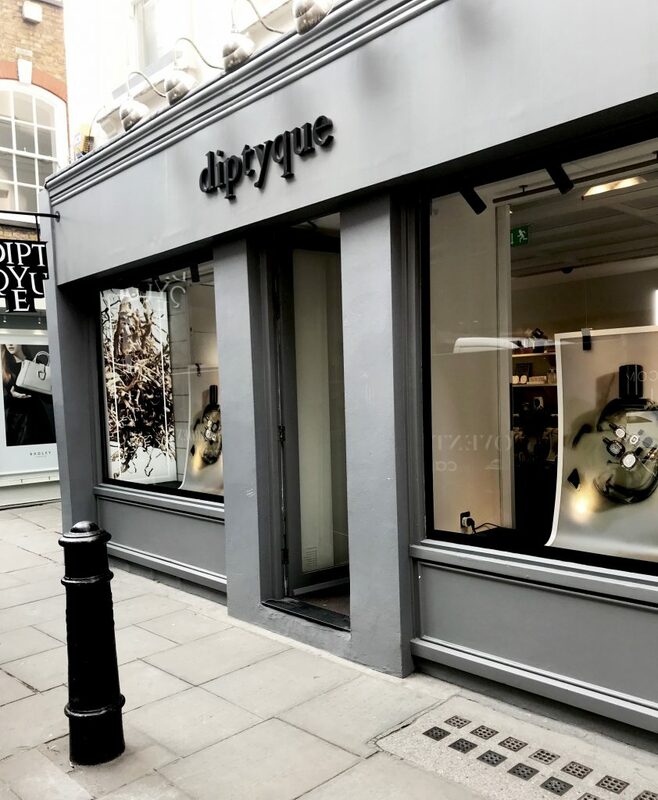 Luxury brands like Chanel, Dior to Urban Decay, NARS, Charlotte Tilbury, Kiko, Aesop and the list goes on. 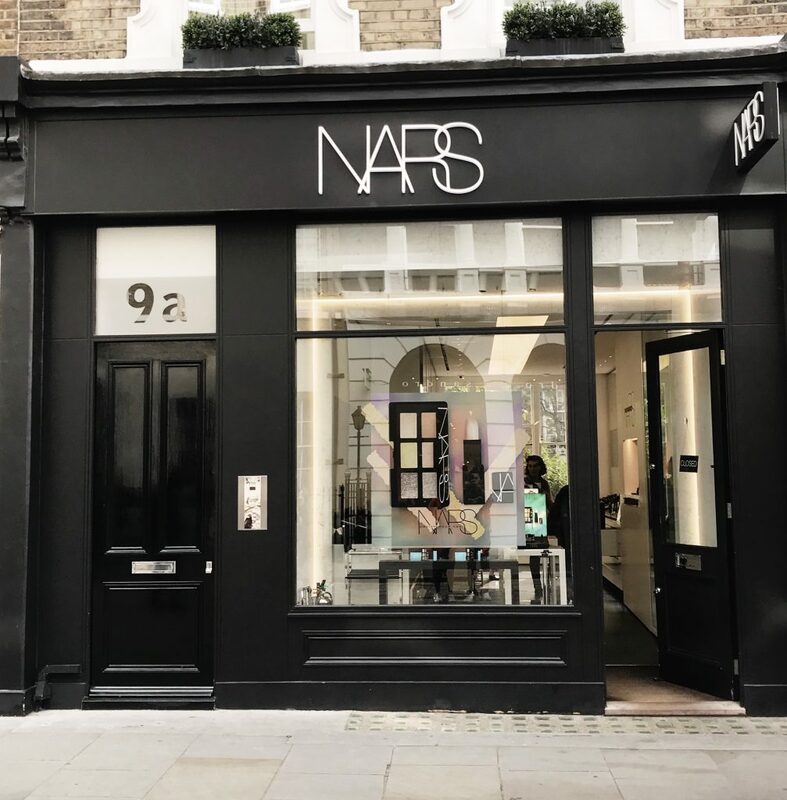 Its a beauty heaven for makeup lovers. A swing outside a CHANEL STORE yes you saw that right and the kind of scenes you can expect in Covent Garden only. 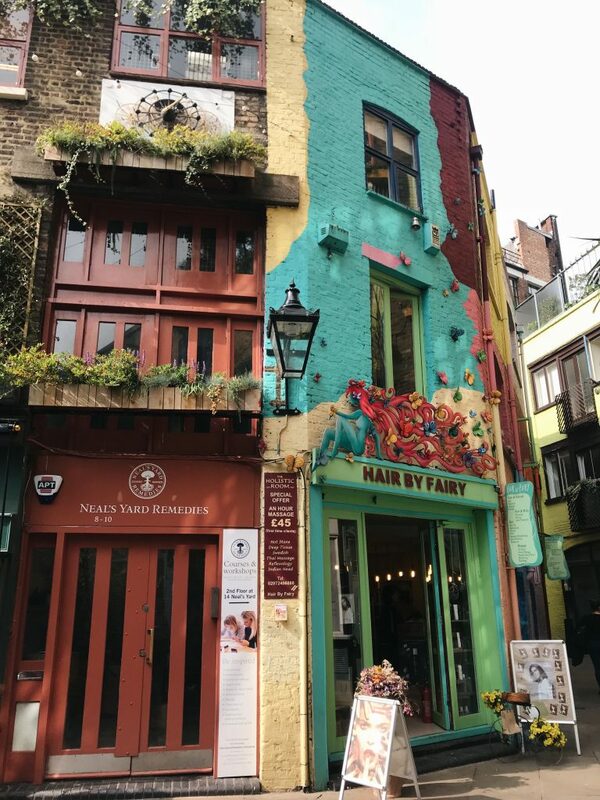 Neal’ Yard , A quaint little alley full of vibrant colors in all directions tucked away in one of the many lanes of Covent Garden easily missed by most. Covent Garden called a foodie’s paradise hosts a diverse array of cuisines to suit everyone. 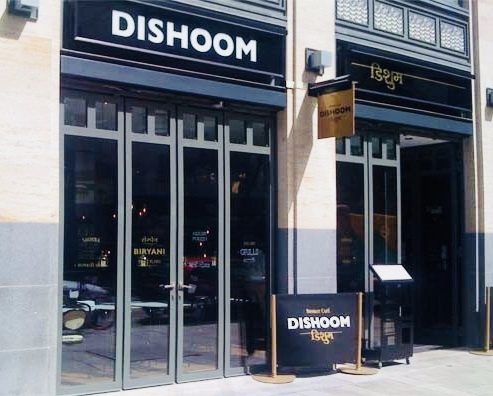 As we were craving for some Indian food we settled on Dishoom, one of the most popular restaurants, a Bombay Café in London. After a delicious meal of Pav Bhaji, Gun Powder Potatoes and Paneer Roll and some Masala Chai after the meal. I was thoroughly reminded of my good old Bombay, now time for some dessert. After such a scrumptious meal a small dessert wouldn’t hurt. 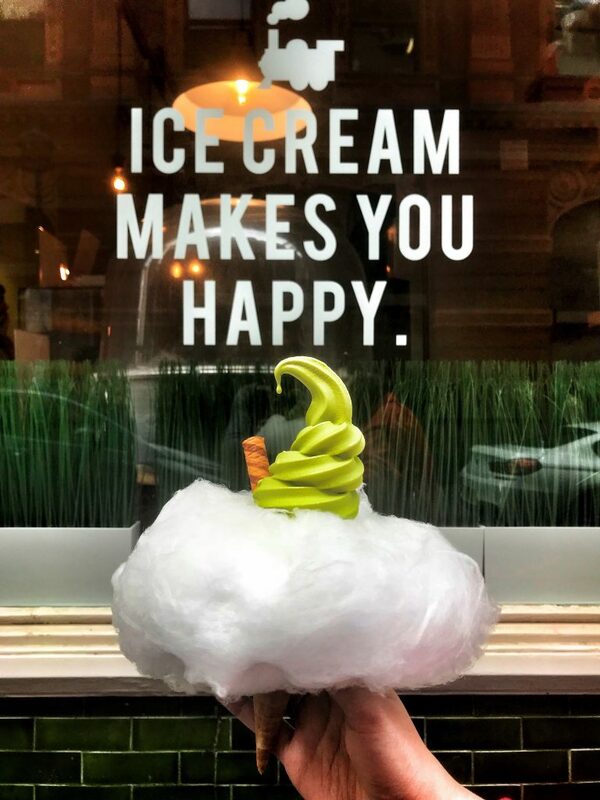 Now tell me how many of you haven’t seen pictures of this Instagram favourite candy floss ice cream. With no surprises I jumped on for the Matcha flavour and it is every bit delicious as it looks. 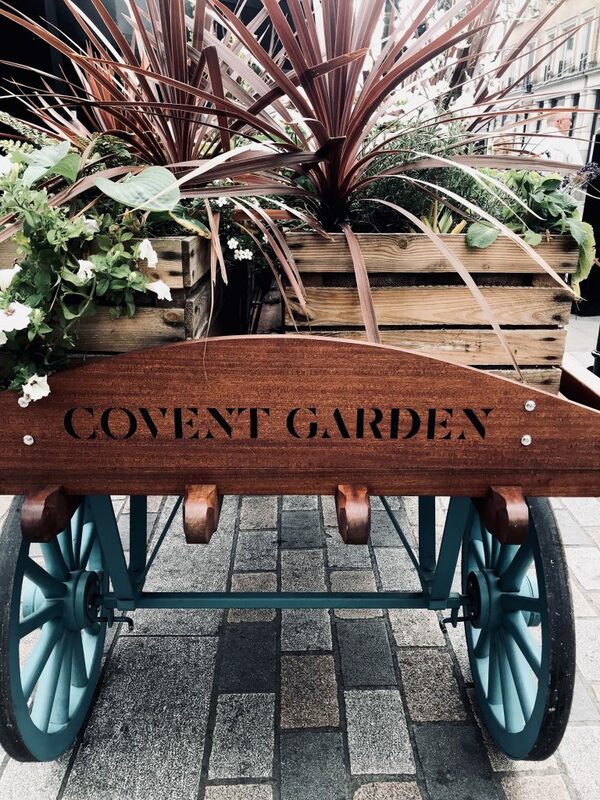 With the area being so happening and full of fun activities to make the most of your visit I would recommend checking the official Covent Garden website beforehand.